As we approach the summer months, it is an excellent time to look back and see what we have accomplished in one short year. As it relates to your Chamber, your Board has focused its efforts on bringing you relevant luncheon speakers, enhancing our All Charities involvement, and created a Welcome Initiative that spreads the message that the Ocean Reef Chamber of Commerce is the place to go when looking for quality businesses within the community. We appreciate you being on this journey with us, and we hope that you will attend our last luncheon of the season so that you may learn more about everything that the Chamber does to promote your business growth. 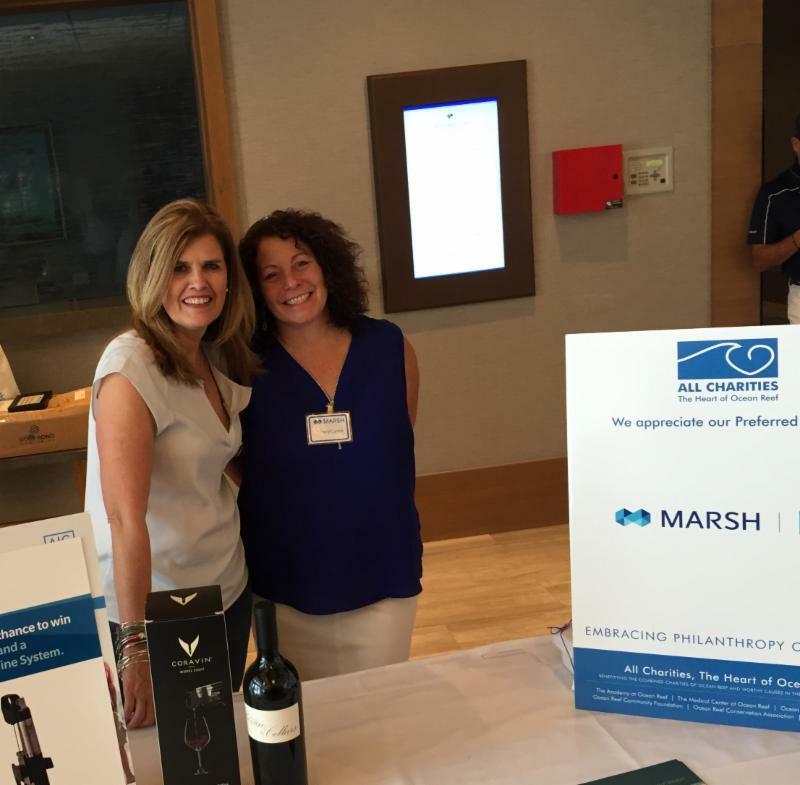 , a division of Marsh USA, Inc., is a proud supporter of nonprofits at Ocean Reef and in the surrounding communities. We appreciate the unique ease and inherent beauty of the Ocean Reef community, and as an All Charities Preferred Partner, our goal is to support your enjoyment of life while supporting the Reef itself. Through the use of customized personal risk management solutions, we help protect you, your family, your property, your lifestyle, and your legacy. Marsh PCS has been a pioneer in the field of personal insurance advisory services since its beginnings in 1980. We design personal insurance solutions to protect our clients' unique lifestyles and offer lasting peace of mind. Our clients gain access to the nation's top specialty insurance carriers, specifically those catering to affluent individuals and families. In addition to colleagues who have experience and specialization in the high net worth personal insurance marketplace, Marsh PCS has dedicated professionals with knowledge and capabilities in several key areas that require high levels of expertise, including family office, luxury yacht, fine art, and aviation. Plan where you will go if evacuation is necessary. If your vulnerable home is a secondary residence, identify a local contact to help secure the property. Visit the Marsh PCS Severe Weather Center for more natural disaster preparedness tips and updates on changing weather conditions across the US. Receive the latest updates from your Chamber Board. Learn more about your benefits and what to expect in new membership year. It as a beautiful day to play golf! We would like to thank our sponsors, golfers, volunteers, donors and all who helped us to make the 6th Annual Golf Tournament Great! Fun was had by all who participated and we look forward to seeing you all again next year. 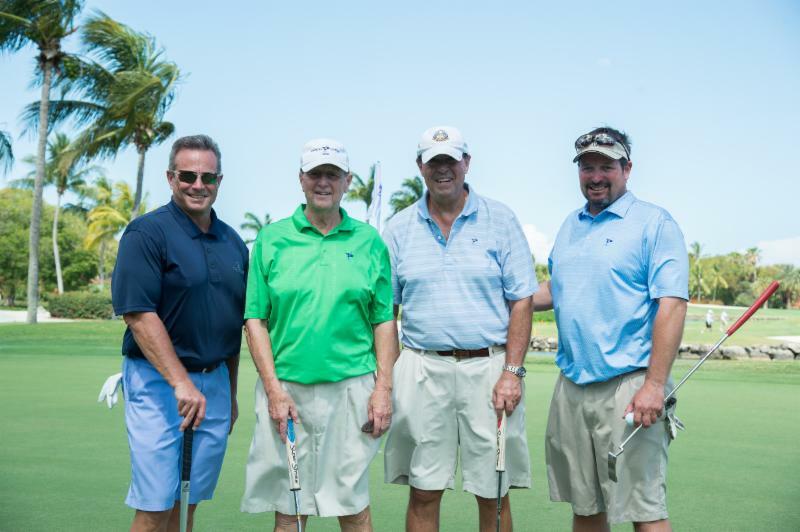 Click here to see more pictures from our Golf Tournament. 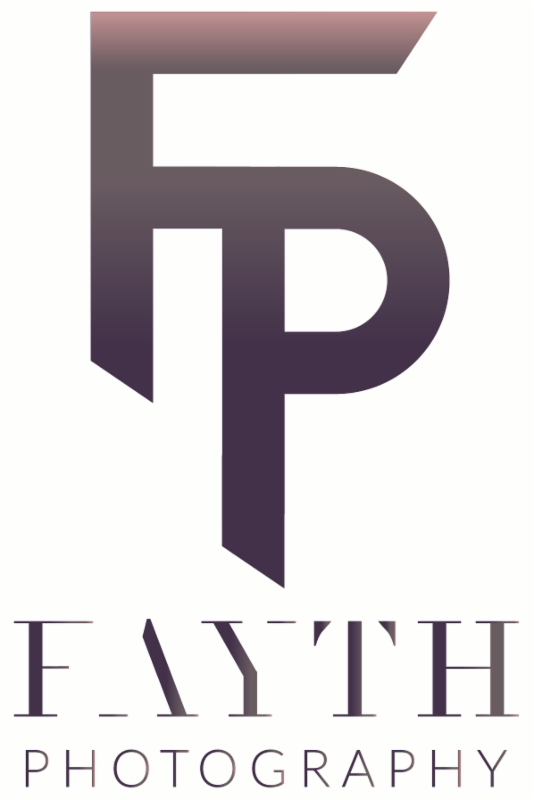 Thank you Fayth Photography for the beautiful photos! advancement of scholastic, athletic and/or cultural education. Enclosed please find the scholarship information and application. Please distribute to all qualified candidates. The deadline for submitting an application is July 1st, 2017 and the winners will be announced at our September 6th Chamber Luncheon. Join our industry leading one stop neighborhood small business services center where we say to customers, "Welcome to your office!" Put your excellent interpersonal and problem-solving skills to work in delivering world-class customer service and managing associates. Experience motivating, training and developing associates to reach sales goals is highly desirable. Strong print and computer skills are required. Build a career with the industry leader in the shipping, postal, printing and communications business. This is an exciting opportunity for an experienced retail manager who can drive sales and achieve daily sales targets. Must be able to manage and motivate a team to increase sales and ensure efficiency. Requires experience in customer service, sales, problem solving and marketing in a fast-paced retail environment. Computer skills and print experience a plus. We offer a competitive salary plus incentives, in a fun work environment. Apply via email attention Michele Beach: store6171@theupsstore.com Resume required. * Motivate, train and develop all center associates, focusing on excellent customer service, customer engagement, and sales functions including cross and up-selling. * Ensure that center achieves its targeted revenue projections. * Ensure that each center is fully staffed with a competent team and provide necessary training to perform job requirements effectively. * Develop the skills of assistant manager to ensure maximum profit potential. * Maintain a high level of orderliness throughout the center and role model appropriate behaviors for center associates. * Consistently maintain and improve center imaging, impact zones and display areas. Train assistant manager to perform the above tasks. * Implement sales and marketing programs as directed by the Franchisee and/or Multi-Site Retail Manager including but not limited to prospecting outside of center. * Communicate with Franchisee regarding all areas of center operations. * Ensure that operational systems are in compliance with Company Guidelines. * Proactively handle customer complaints and resolve customer issues. * Accurately perform daily close-out procedures, general ledger administration, bank deposits and other accounting functions in accordance with Company policy and procedure. * Efficiently utilize TUPSS computer systems in support of communication, reporting and other business requirements. * Plan, prepare and conduct meetings, develop incentive programs and other associate related activities. * Assist with any customer service sales associate duties as needed. QUALIFICATION REQUIREMENTS: To perform this job successfully, an individual must be able to perform each essential duty satisfactorily. The requirements listed below are representative of the knowledge, skill, and/or ability required. Reasonable accommodations may be made to enable individuals with disabilities to perform the essential functions of their job. 3-5 years of progressive retail management experience. Proven sales ability, including the ability to manage and motivate teams to reach sales goals. Print experience a plus. AA degree in related field or equivalent combination of education and experience. 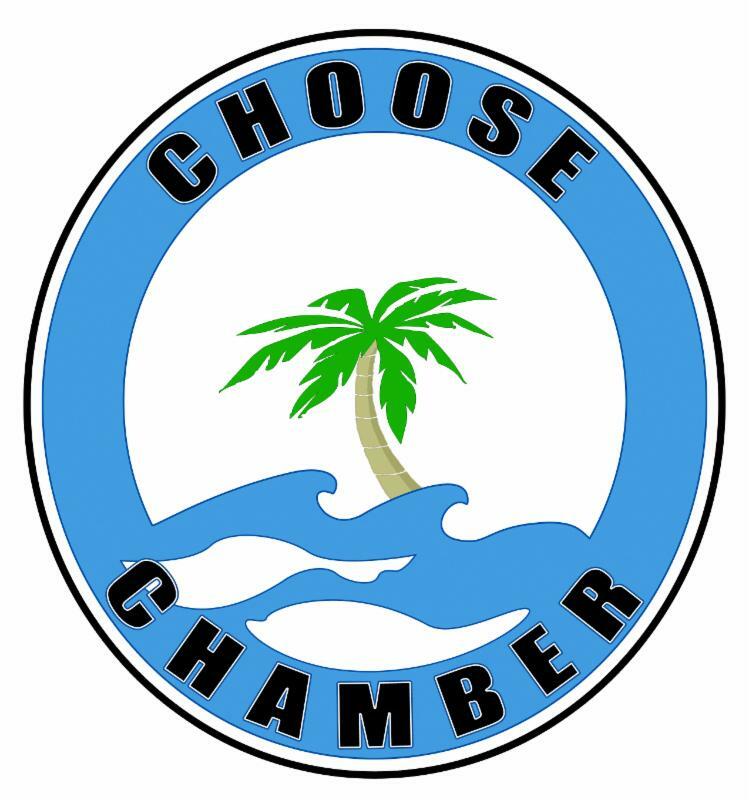 To coordinate the growth and development of the Ocean Reef Chamber of Commerce as well as the implementation of programs necessary to achieve the mission of the Chamber. 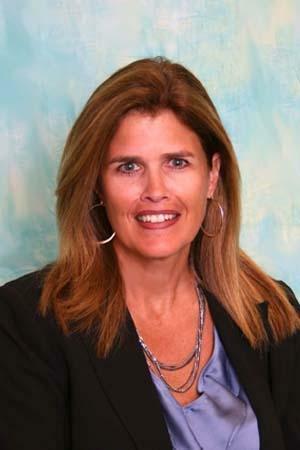 Responsible for providing highly visible leadership and building upon the Chamber's strong reputation in all issues related to the business community at Ocean Reef. The Executive Director has overall responsibility for management of operations; administration; budget; finance and accounting. Chamber development and marketing programs; long-term strategic planning and oversight of all Board-directed initiatives. The Executive Director also has direct responsibility for the Administrative responsibilities of the Chamber. . The following qualifications are guidelines. Other combinations of education and experience could provide the necessary knowledge, skills and abilities to perform this job. Successful Chamber management experience or similar position of management in membership, non-profit, business or government operations is desirable. Willing to play a highly visible role. The ideal candidate must participate broadly across the leadership structure of the community. Leadership skills sufficient to gain the trust and confidence of Chamber stakeholders. To be considered for this position, complete application at: http://orcareef.com/employee/orca-application-for-employment and send resume to president@oceanreefchamber.org.